Video Unfinished (2005), Courtesy Electronic Arts Intermix. Sophie Calle (born 1953 in Paris, FR) is an influential French writer and conceptual artist. Her works circulate around the notions of human vulnerability, identity, intimacy and evidence of existence. She is recognized for her detective-like ability to follow strangers and investigate their private lives. Through actions, photographs and texts she intertwines public spaces, private spheres, and personal stories. In Calle's world, paying attention to the drama of an individual life is not only an invasion of privacy; such attention has the potential to redeem that life, to rescue it from the abstractions that transform people into statistical or financial data (Hollenberg, 2015). The VENICE INTERNATIONAL PERFORMANCE ART WEEK 2016 presents her 2005 work Unfinished, made in collaboration with Fabio Balducci. Upon receiving a series of photographs taken from an ATM security camera, Calle becomes involved in a perplexing fifteen-year investigation, interacting with strangers, bank employees, and a pawn shop merchant in an attempt to clarify the meaning of money, security, and the anonymous photographs. 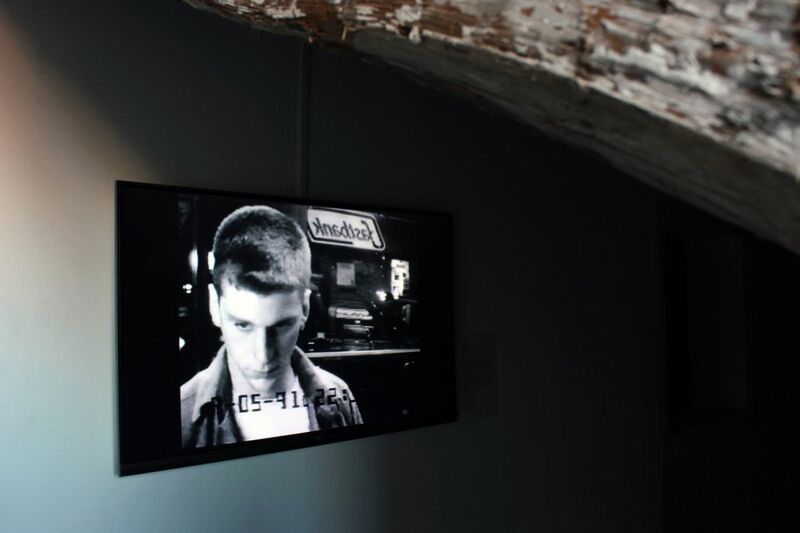 The images, originally exhibited in an installation entitled Cash Machine, are now presented as the central narrative in this unresolved investigation.